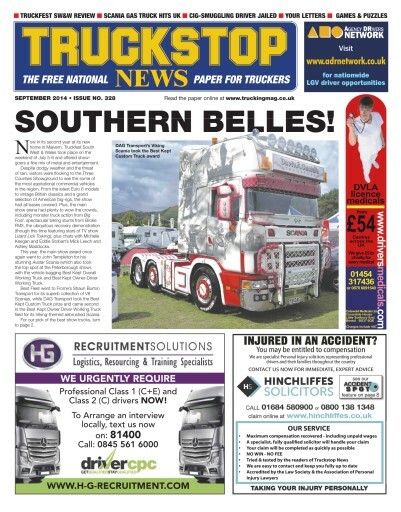 Digital Subscriptions > Aviation & Transport > Automotive > Truckstop News Magazine > No.328 Southern Belles! Single Digital Issue - No.328 Southern Belles! 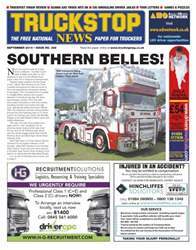 Truckstop News | No.328 Southern Belles!